Swallowfield Drive, Reading RG2 8UH. 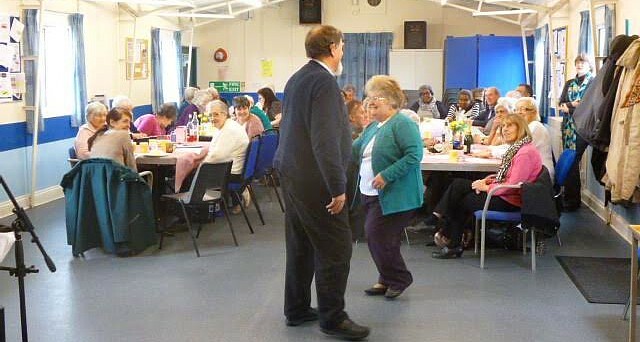 We are delighted to be teaming up with the South Reading Over 50s Social Club at the Whitley Wood Community Centre to offer computer tuition and support before lunch. Our sessions will be on the first and third Wednesday of the month, 10.00am-12.00pm – we are waiting to announce the start date, depending on when the new wi-fi is installed. The social club takes place every Wednesday from 11.00am to 2.00pm including lunch, bingo, quizzes and occasional speakers. Admission £2.